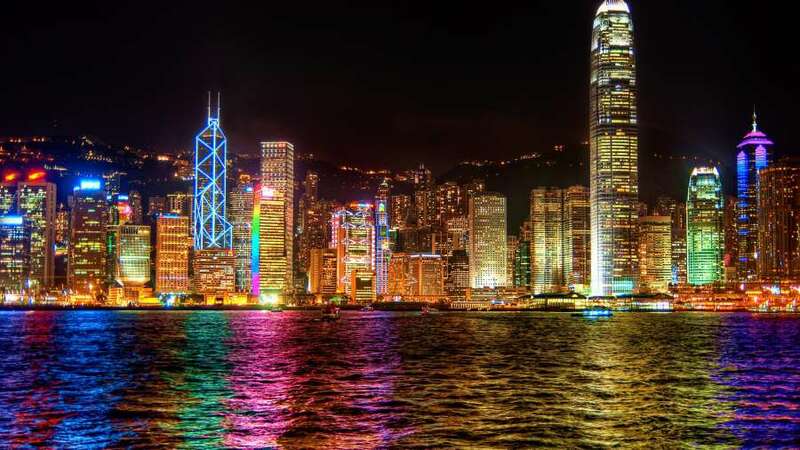 Hong Kong vibrant, densely populated urban centre is a major port and global financial hub with a skyscraper-studded skyline. Central (the business district) features architectural landmarks like I.M. Peis Bank of China Tower. 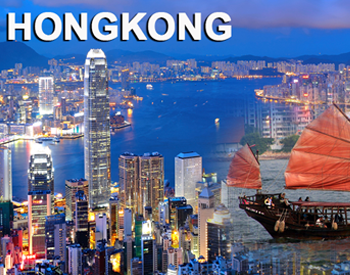 Hong Kong is also a major shopping destination, famed for bespoke tailors and Temple Street Night Market. 1. 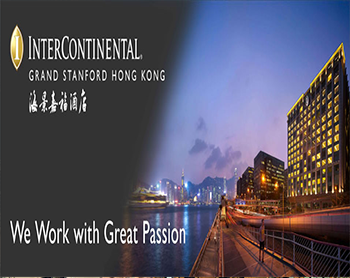 HONG KONG HOTEL :- Harbour Plaza 8 Degrees / Regal oriental OR Similar. 2. 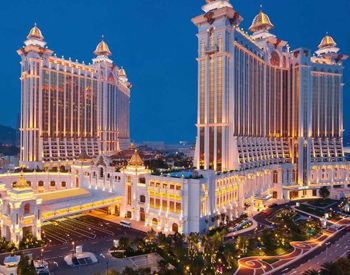 MACAU HOTEL :- Galaxy Hotel Macau or Similar. 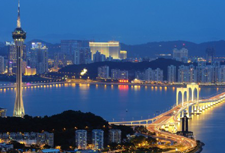 Macau to Hong Kong Airport Ferry Ticket One Way. 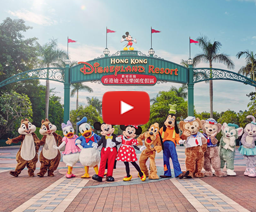 Start Timing- (09:35 – 10:15) Come and discover the magic of Hong Kong Disneyland which features original attractions designed specifically for Hong Kong as well as entertainment that celebrates local culture. 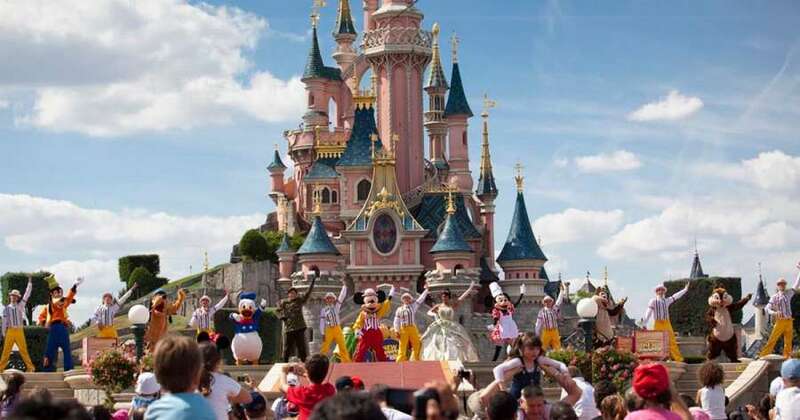 The magic journey to Hong Kong Disneyland will start after pick up at the hotel for a transfer to the park. 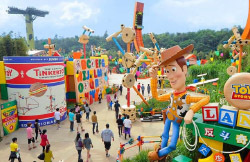 Then you will enter into the surrounding of Main Street, U.S.A., Adventureland, Fantasyla...Transportation by coach, services of a local guide while on the coach from the hotel to the park and a Hong Kong Disneyland admission ticket. Visit Ocean Park, one of the largest oceanariums in the world which features aquariums, dolphin shows and of course, the giant pandas. 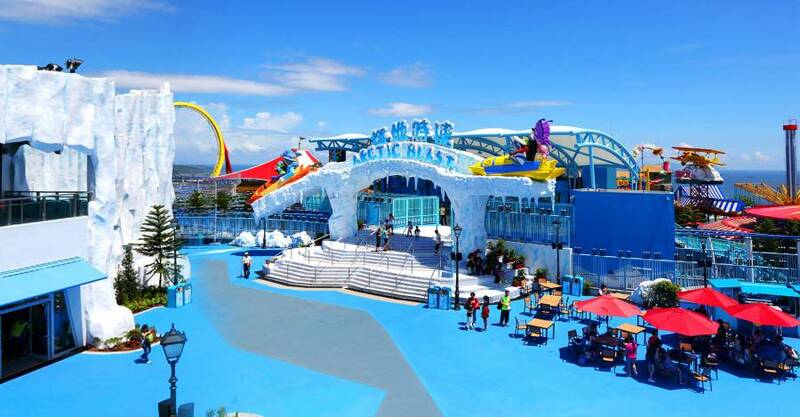 (Upon reservation you can choose to either to have RETURN Hotel Transfer Journey or SINGLE Hotel to Ocean Park Transfer Journey).Ocean Park is one of the largest oceanariums in the world and the largest of its kind in S.E. Asia with an area of 870,000 square metres. 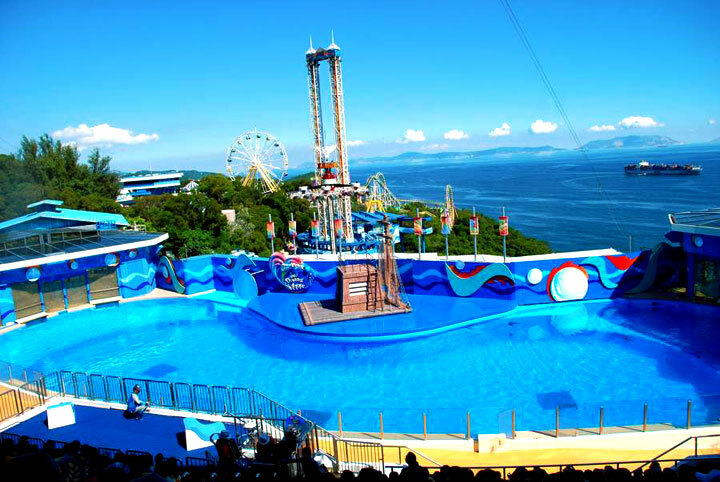 It features aquariums, dolphin shows, thrilling rides, Asia...Transportation by coach, entrance to Ocean Park and Middle Kingdom, tour of jewellery factory and services of a local guide. After morning breakfast Hong Kong proceed for Macau Hotel. Hotel check in and relax. The House of Dancing Water is a water-based stage production written and directed by Franco Dragone. 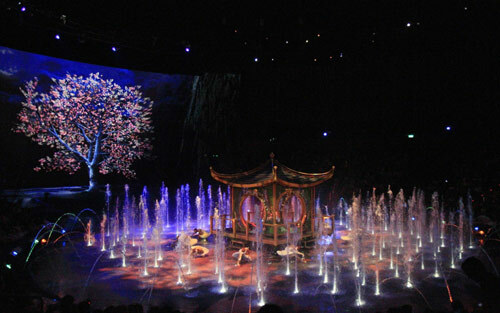 The show, which was the second water show by Franco Dragone company, premiered in September 2010. 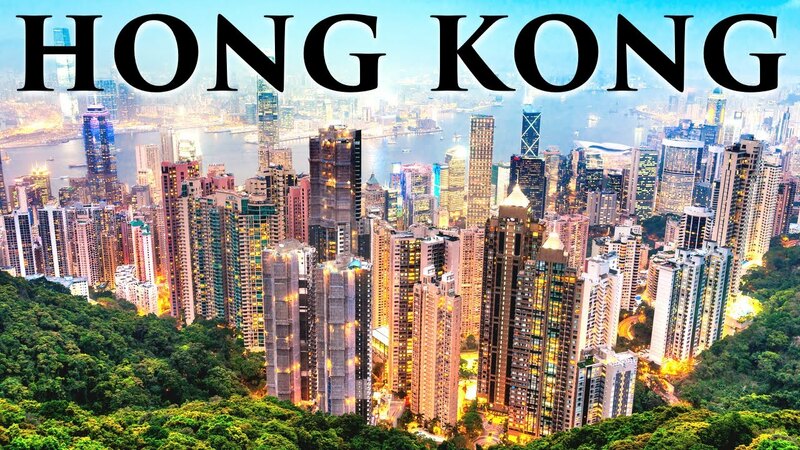 Tour without Local Lunch (Afternoon Tour) Visit: Ruins of St. Paul, Na Cha temple, Old City Walls, Mount Fortress, A-Ma Temple, Souvenir Shop. Your fun trip ends today. 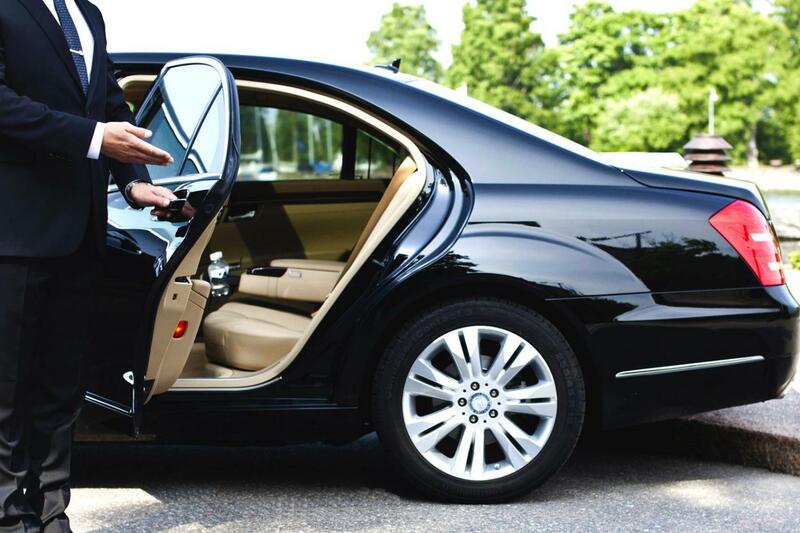 Travel to International Airport and relax during your journey back home. Check hotel review & room size before confirm your booking. The cost of outbound package tour is payable in convertible foreign exchange (subject to RBI/GOI regulation) except cost of ticket. 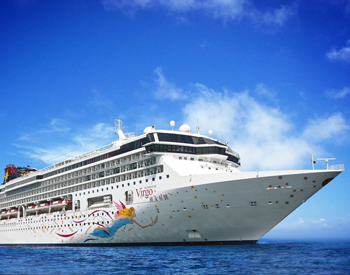 Package Cost includes (Ground handling charges) Dollar segment, which will be taken out of your BTQ (Basic Travel Quota) The tour cost does not include any Travel Insurance Premium, but we strongly recommend Travel Insurance. The time schedule fixed by the local tour operator should be strictly adhered to. For any inconvenience, loss or consequence suffered due to tourist’s failure to keep the local tour operators timings, the tourist alone would be responsible no refund if you missed your any sight seen.